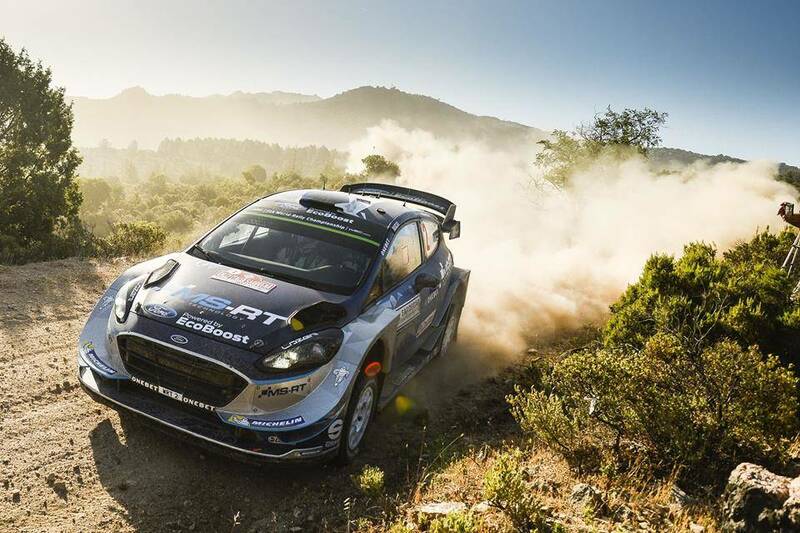 The Estonian rally driver, Ott Tänak, claimed his maiden victory at the FIA World Rally Championship (WRC) in Italy on Sunday. 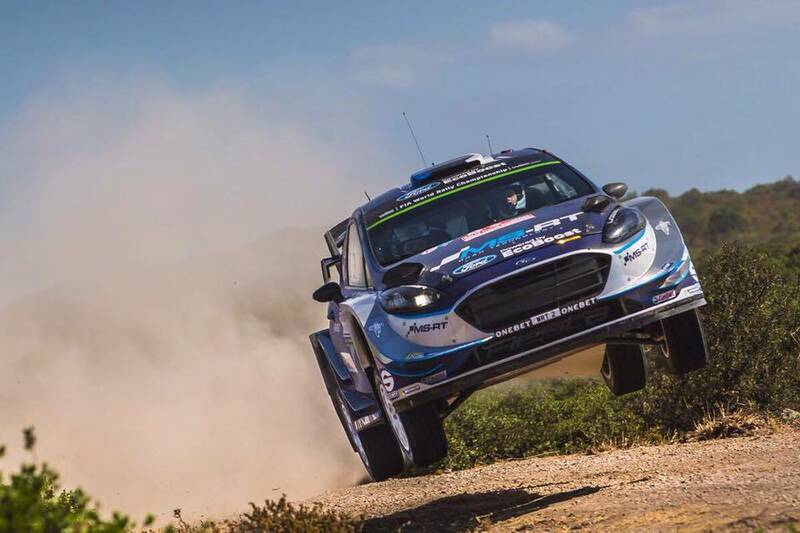 The Estonian, competing for M-Sport team in the WRC, won the Rally Italia Sardegna by 12.3 seconds in a Ford Fiesta, his first victory in 73 starts, to climb to the third place in the championship standings. 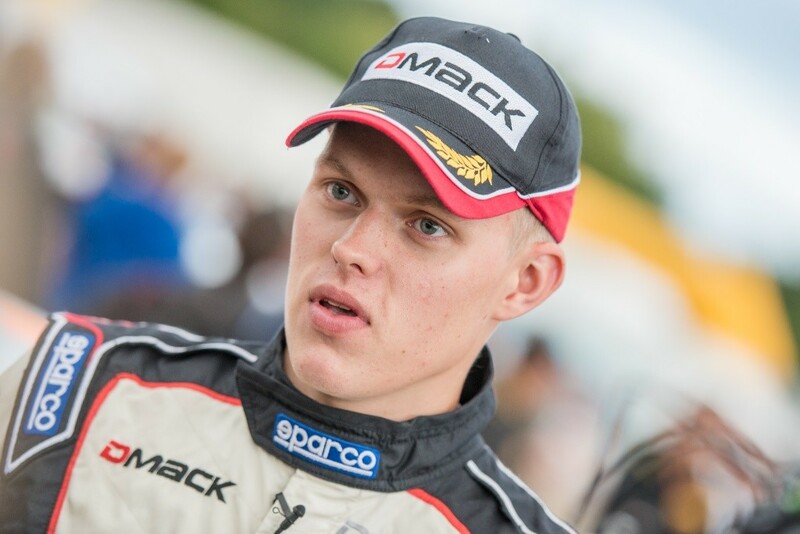 Tänak (29) had his first success as a rally driver on home turf almost ten years ago. He won the Estonian Rally Championship in 2008 and 2009, driving for the team run by the former world rally winner, Markko Märtin. Tänak made his World Rally Championship debut at the 2009 Rally de Portugal, finishing 20th overall. He scored his first WRC points at the 2011 Rally Mexico. “The feeling is great. It has been a really tough week, but the last rally season has been otherwise absolutely great. 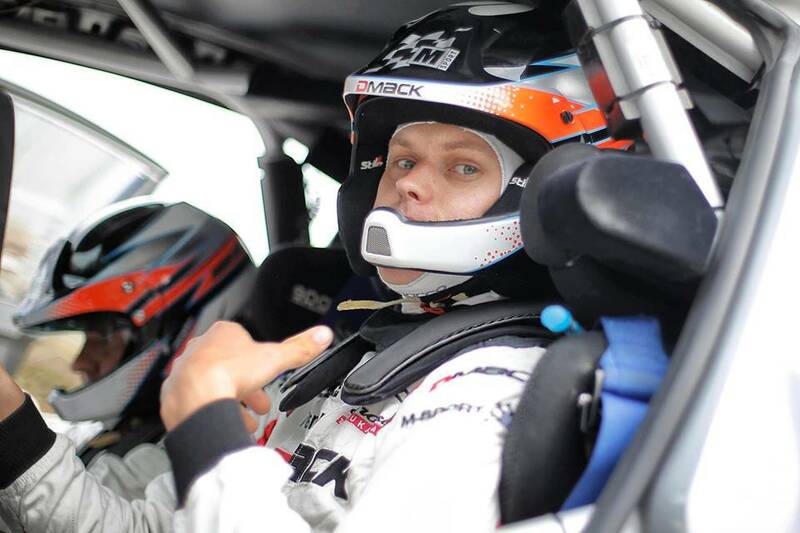 Our team built a new car and everyone has given their best in order to win,” Tänak said to the media shortly after his triumph, adding that hopefully this win was just the first one of many more to follow. “We are getting better by each rally,” he noted. 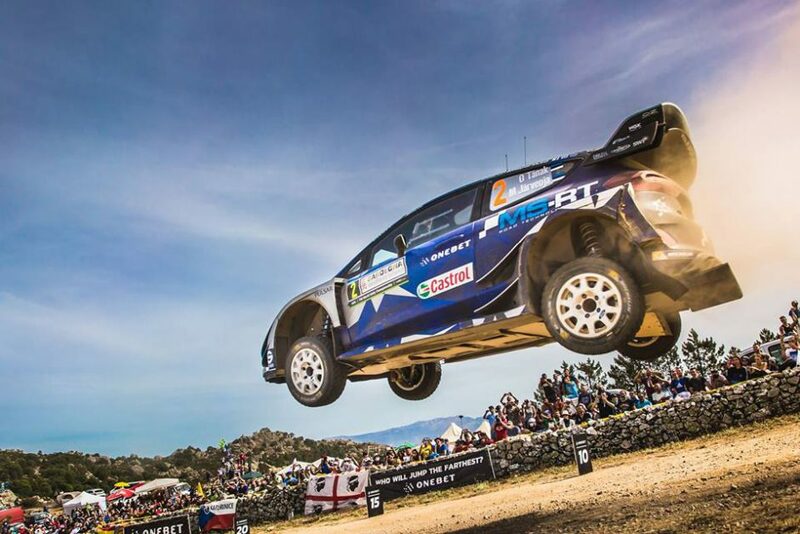 At Rally Italia Sardegna, Finland’s Jari-Matti Latvala, driving a Toyota Yaris, finished second with Belgium’s Thierry Neuville completing the podium in a Hyundai i20, a further 55.4sec behind. The most successful Estonian rally driver until now is Markko Märtin, who competed at 86 WRC rallies, winning five of them and achieving 18 podiums. Cover: Ott Tänak driving at Rally Italia Sardegna.